Well, that’s a wrap! The first half of 2016 is over. Already! We, as a group, are doing fantastic on block making! I’m really proud of us. Here’s a little of what I got done this past month. I ended up with a total of 165 blocks for June. I made this little tiny thing from trimmings. It’ll get added into the scrap quilt I’m making with other such tiny units. I made a block for the group quilt that my art quilting group is doing, but I don’t think I’m allowed to show it just yet. 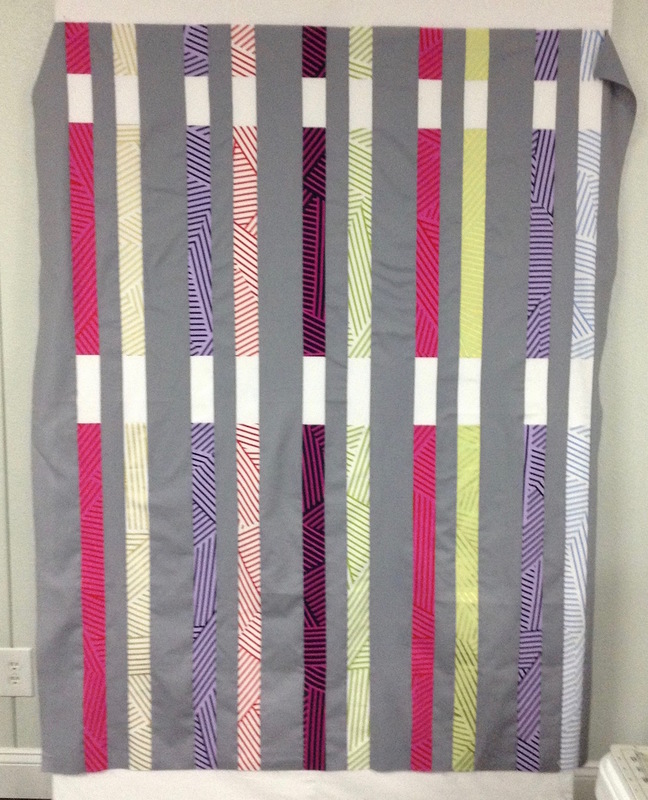 I made this small quilt top from some Mostly Manor stripes fabric. It looked way better in my head. I’m not loving the gray so much. But when I chose that gray, I had prison on my mind — it’s a long story! You probably shouldn’t ask. I finished up this little community service wheelchair quilt top. I’m counting it as 20 blocks, since I made big 4-patches and sewed them together. Can you see that I just added several more quilts to my to-be-quilted pile? Uff! One consolation is that I can use up some yardage I have laying around to make backings for all these, and that will help, right? Now it’s your turn! How’d you do in June? I’m anxious to hear what you’ve been working on, and add to our totals. Leave a comment or contact me to let me know how many you did this month. For July, I’m adding another 30 blocks, for a year-to-date total of 200. Since the year is half over, we have to get past the halfway mark for our blocks, too. The prize winner for May is Amber, who has 129 blocks so far! Woohoo! Be sure and check out the Project Page to see how everyone is doing, and have a great block-making July! June was a productive month with 47 total blocks. 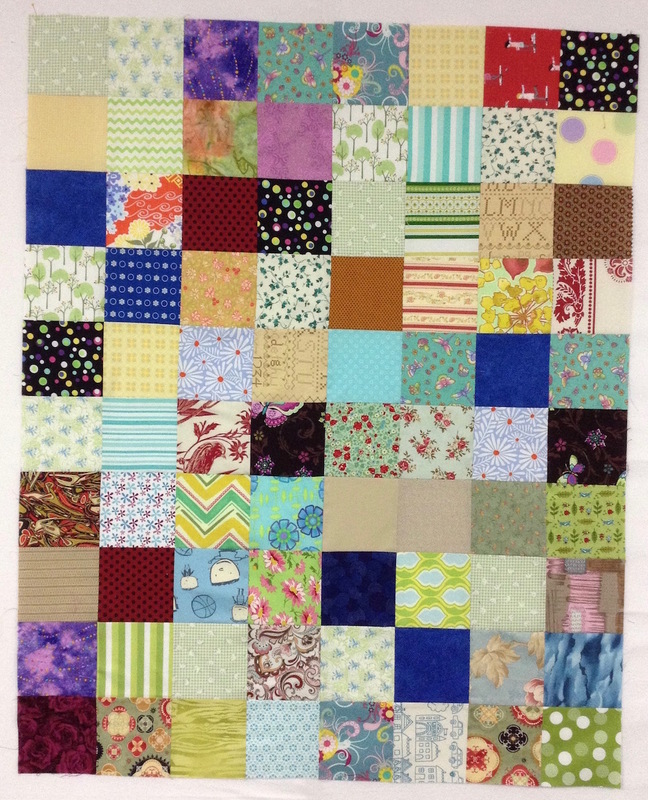 It is spread mostly between three projects: leader-ender quilt called Sweet 16, the Circa 2016 quilt along, and the Fancy Forest baby quilt that is nearly a top. Not too bad. This is 239 for the year so far. 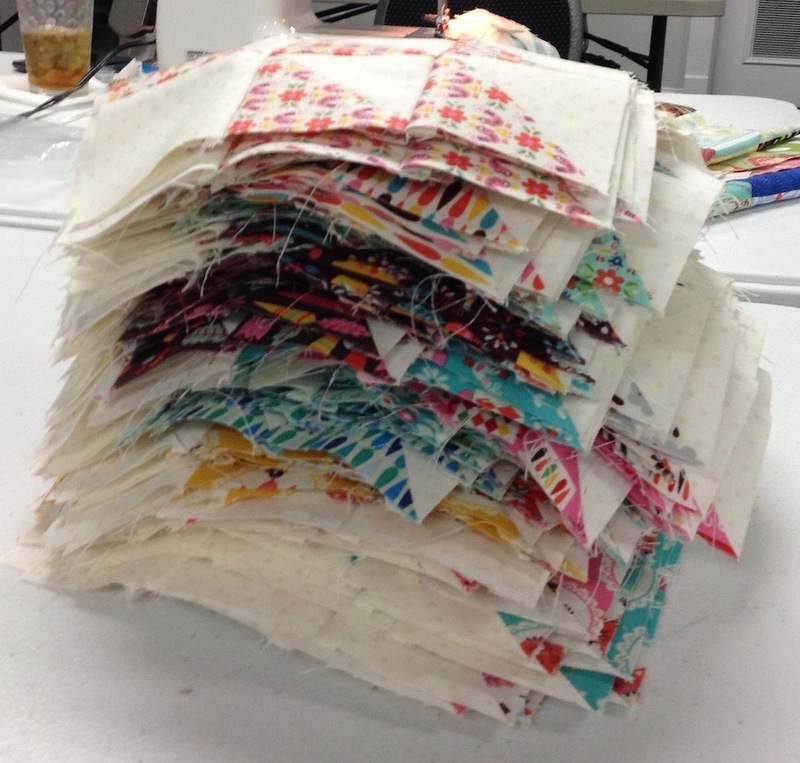 I made 138 blocks (9 patches) and hand basted 40 plus 1/2″ hexies for a class project in June. My total for June is 60 blocks. This makes 558 blocks for the year. I completed 53 blocks. I worked on Cira 2016 and a baby quilt for my bee. Plus a few other odds and ends. My total for the first half of 2016 is 394. My June total was 5. For a year to date total of 314. My June total was 226 for a year to date of 632. I did 38 blocks this month. I thought that was a lot until I read what some of the rest of you are doing. Go, Girls!! BUT, I was not home for a good bit of the time. 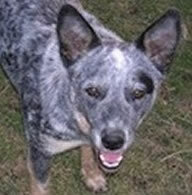 And when I was home there was other demands on my time! 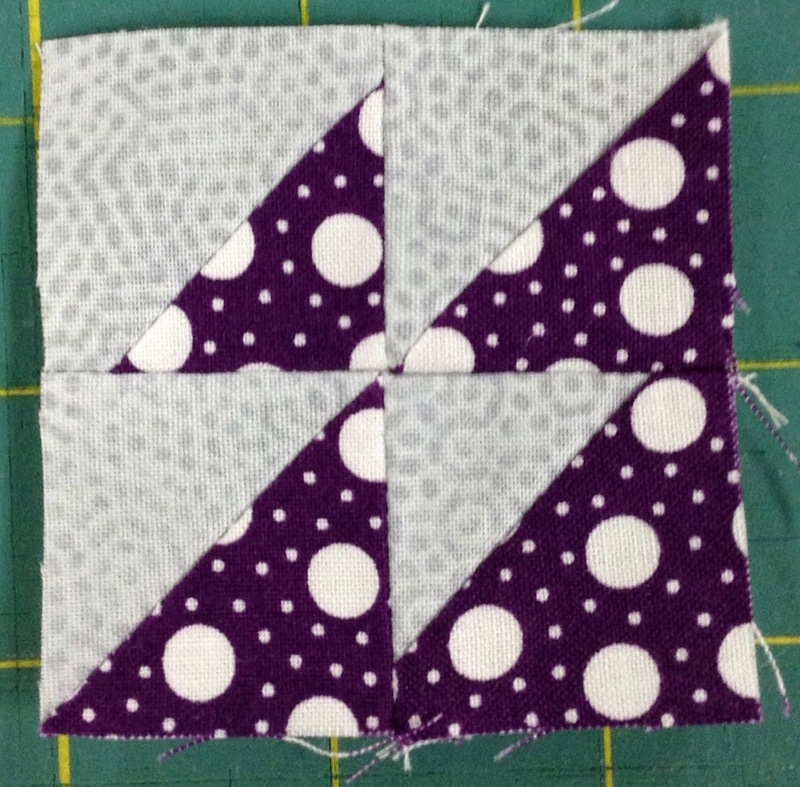 I am hoping that I can get a nice chunk of piecing done this weekend for the 4th of July. Reporting the number of blocks I’ve made is discouraging, and I thought it would be motivating! Some blocks aren’t finished because they need a little something, like embroidery – UFO blocks. 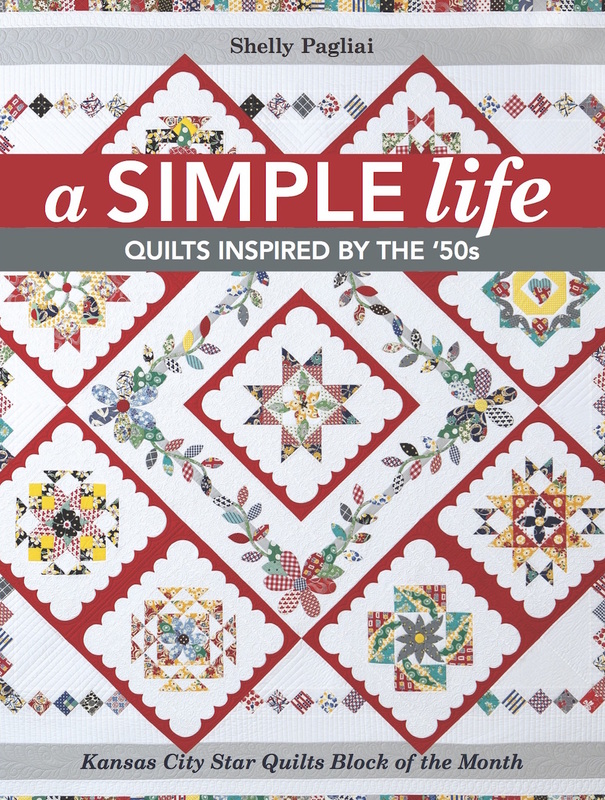 June includes one block from our local shop hop, 2 blocks at a library class on string piecing, 2 for the Splendid Sampler, and one row for my 2015 Row by Row quilt. & 8 from another class. My June total is 44. Only three blocks for me this month. You had a great month! 18 blocks for me in June, bringing my YTD total to 171. I’m so close to halfway done! I have been working on a Bonnie Hunter String-X with a stack of little bits. 48 blocks done. Plus 6 brown string blocks when doing “eradicate a pile” making a total of 54 for the month. Forgot to do Westering Women block oops. Total just ticked over 500 for the year (513)woo! Add 57 for me. Can’t believe half the year is over! 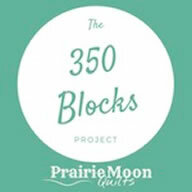 61 blocks this month for me, for (I think) a total of 353. I made 172 blocks this month! I was not picked for jury duty! and I got my sewing mojo back. I managed 34 blocks for June, which puts my YTD total right at the halfway mark. It’s not always easy to find sewing time since we are happily watching grandbabies some days, and of course they aren’t interested in watching me sew. I love this challenge, it’s fun to have this added incentive. Thanks, Shelly! I had a whole stack of flying geese and pinwheel centers that I was supposed to finish this week. But we got smoked out thanks to the Trailhead fire and they are currently sitting, ready for the last stage of construction. I can’t wait to see what comes in the package! Thank you!! Got my block count for June, 30 blocks. Wow, the year is half over, looking forward to the next 6 months. Have a great day! June has been a very good month for me, not only have I been quilting charity quilts, 5 quilted- also made a total of 283 blocks– I have made 74 windmill blocks, cut and sewed 112 tumbling blocks, made 2 tops , almost twin sized tops made 42 blocks for Q of V, and cut another 80 for others to sew, but I will get to do the setting on these, so all together , with a mix of other blocks , I have made 283 blocks for the month of June !! 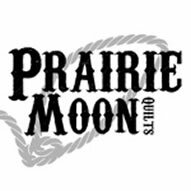 Until next time– Happy Quilting everyone !!! Looking forward to seeing the project with that stack of blocks! 42 blocks for me this month. I tried hard to remember any blocks made in June and came up empty. Maybe July will be more fun! 1 block completed in June. It had 100 1.5″ squares in it. Scrap block in yellow is now added to the collection. I made 76 blocks in June. My total is 478 blocks. I had 20 blocks. Slow month since I have been out of town so much, and swamped at work! I was going through the pictures in my oh one from last month and realized that I forgot about a small doll quilt top I made for my daughter! So, I need to add 4 blocks to my total for this month. That puts me at 35 not 31. Ooopsie! You made a ton of blocks! I’m finally making some real progress. I completed 60 blocks in June, which puts me at 76 so far this year. Ummmmm, I made none for the month of June. Add 20 blocks for me. It’s been a busy month.